Did you do this wonderful little bird? Very nice. Oh if only I was this talented! There were eagles, partridges and pigs! 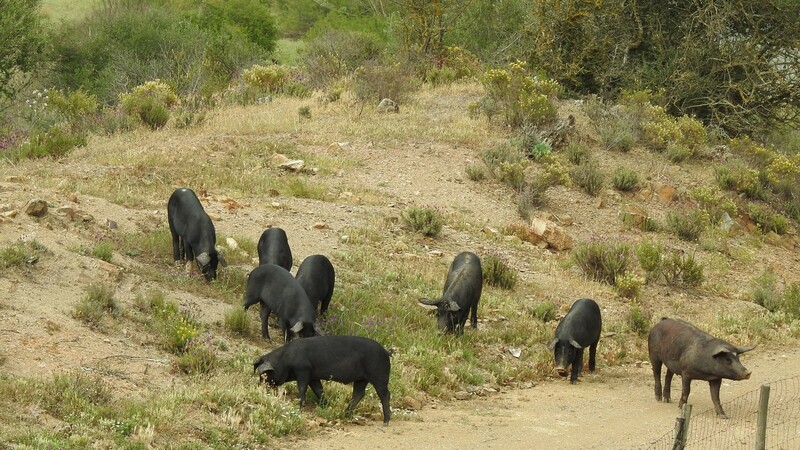 If you have been following my blog a while then you know I cannot resist photographing the Iberian pigs. What else am I thinking?